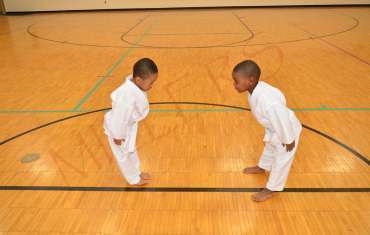 This program teaches helps to instill discipline, confidence and self control. Small Group and Private Lessons are a good way of receiving personalized training. 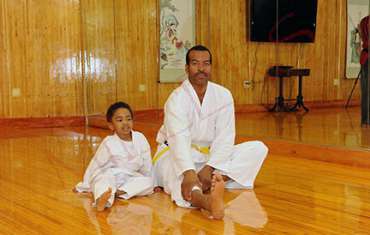 Traditional Group Lessons are offered during the week and are open to students of all ages. Love Miller’s Karate and everyone who works with the students. They are great with small children and adults!!! Nim Miller opened his first school in 1978. 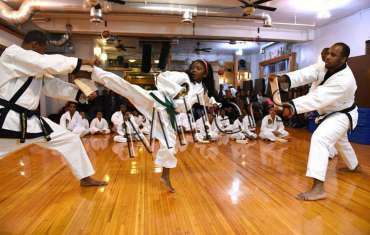 He has taught thousands of students during his Martial Arts journey. 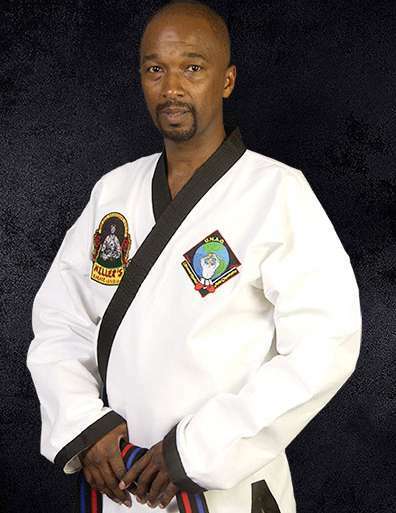 Grand Master Martess Miller has studied the Martial Arts for over 35 years. 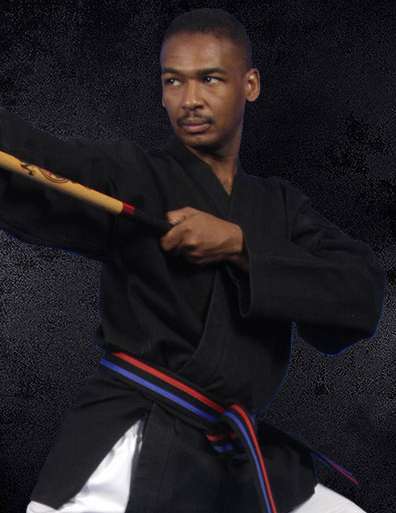 He has trained thousands of students and black belts.